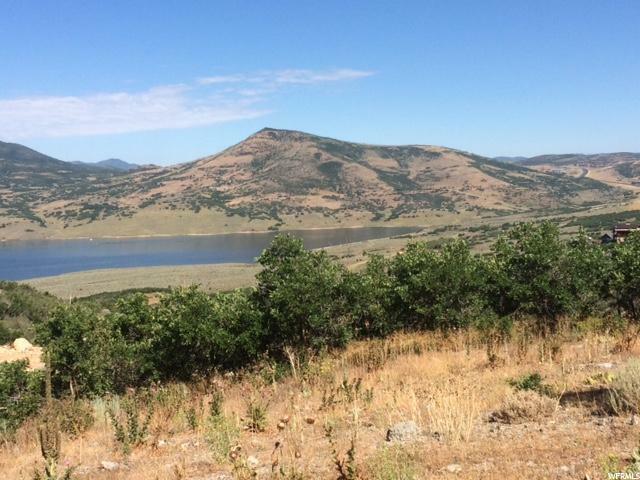 Last of the under priced lots available in Hideout. 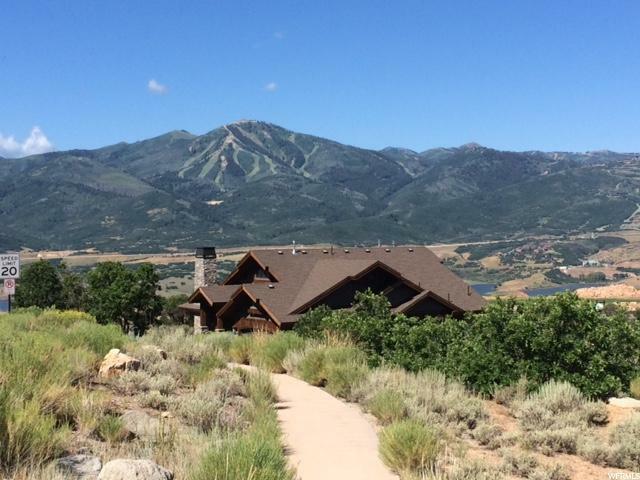 Great location with unobstructed, eye catching views of Jordanelle Lake and Deer Valley Ski Resort. 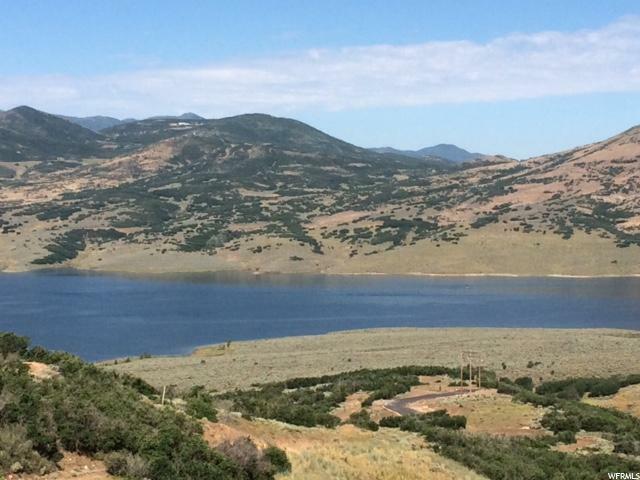 Secluded, quiet, nicely maintained subdivision located minutes from downtown Park City. Design guidelines allow for a range of a 2800 to 4500 sq ft home to be built. Lot is surrounded by a buffer of HOA common area, so homes will not be right next to property lot lines. 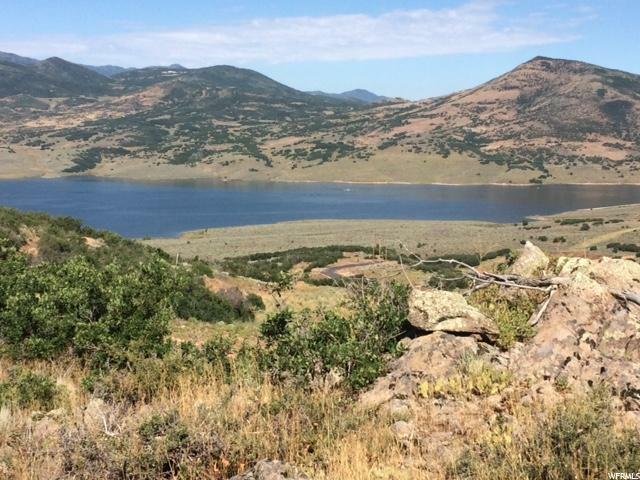 Excellent value in a location with picture worthy views.